Insurance is one of the most important investments you can make for your business. When purchasing a policy it is important that you are getting adequate protection, otherwise you are potentially putting your business at risk. The best way to make sure you getting the right cover is to ask your insurance broker the right questions. The better informed you are of the policy you are getting, the more likely you are to purchase the right cover for you. Below are five of our top questions to ask your insurance broker regarding your cover. Every industry is different. When purchasing insurance you want to make sure that the insurance broker you are purchasing from has enough experience and understanding of your industry to make informed decisions regarding appropriate cover. A good broker with experience within your industry will help you determine unforeseen risks and find the right cover to help protect you against them. Before settling on a policy, make sure you are fully aware of what the policy entails. A good broker will be able to form a policy that suits your business and is comprehensive for most risks you may face in your industry. By understanding your policy inside and out you can make sure you and your broker are on the same page. What insurers and underwriting agencies do you work with? The more insurers and underwriting agencies a broker has at their disposal, the more likely they will be able to source the best deal for you. 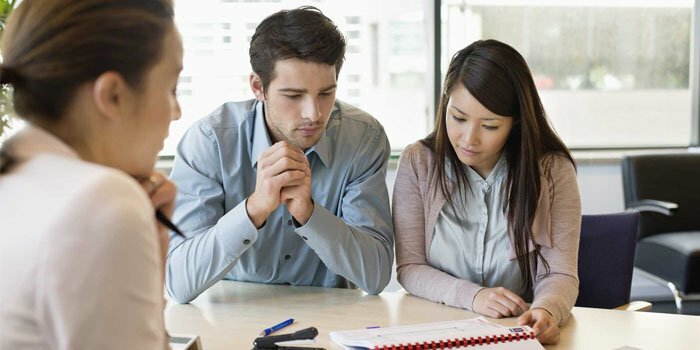 The main benefit of going to an insurance broker is that they can go to a range of insurers and underwriting agencies to find the most complete cover for you. The quality of the companies your broker partners with may also give you a good idea about their competency to provide comprehensive cover for your business. What does the claims management process involve? Oftentimes business owners purchase a policy expecting the claims process to be instant and painless. Unfortunately, the claims process can be very intensive and take some time to resolve. Your broker should be able to help you through every step of the claims process to ensure you are going to get quality and timely support. How much experience do you have and how long has your company been operating? Insurance is very important and should be entrusted to someone with a good track record. If your insurance broker has been established in the industry for a long time and built a good reputation, it is more likely you can trust them with the important task of protecting your business from financial risks. Navigating your business insurance can be confusing. Speak with your insurance adviser if you have any queries about your policy and the details you have provided to your insurer. How to Protect Your Business From Unfair Contracts Are Your Employees Protected from Natural Disasters?